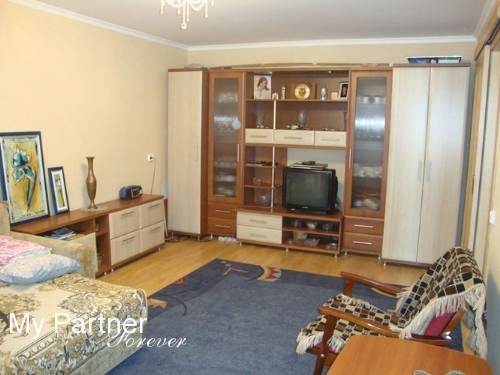 App #2557 - 2 bedroom apartment in the center of the city of Mariupol. 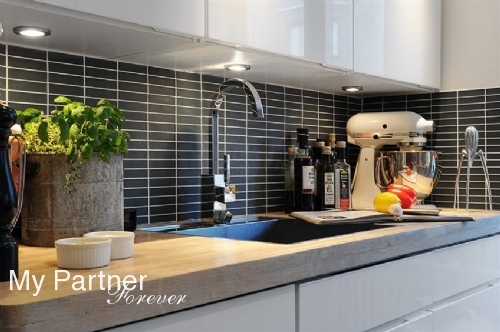 2 bedroom apartment in the center of the city of Mariupol. All the convenience, free Wi fi, satellite TV. The apartment is located 5 minutes from the Drama Theatre, close to shops and markets. 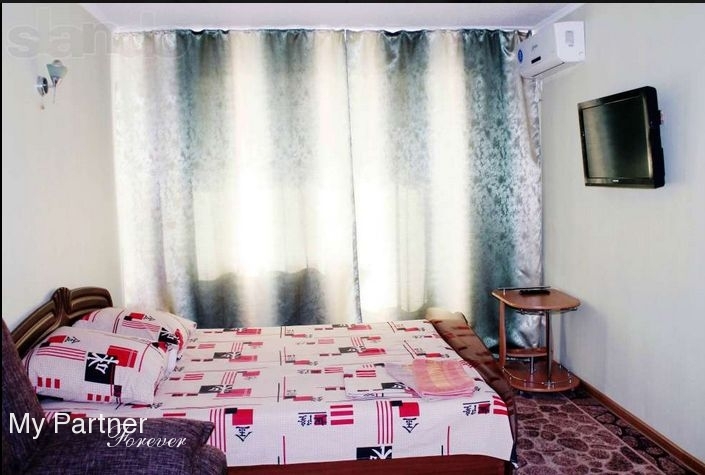 We can offer you for your comfortable and pleasant staying here in Mariupol one bedroom apartment with a living room, a bathroom,a kitchen and Wi-Fi. 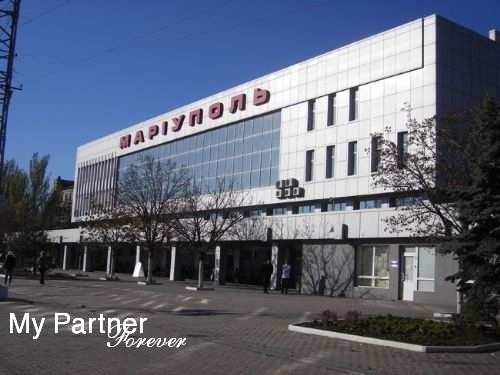 It`s very close to the center of Mariupol, not far from supermarkets, restaurants, cafes, parks, sea shore. You are always welcome and we are always ready to help all our clients to feel comfortable here! 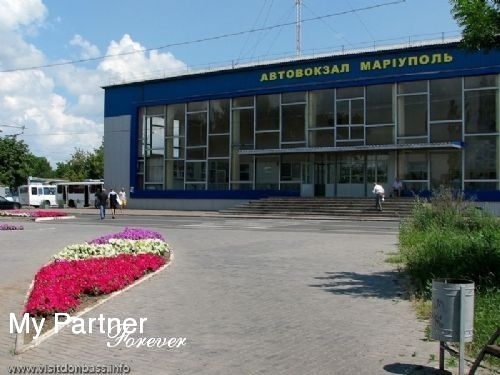 Our professional driver will meet you in Zaporizhzhia airport and will bring you to Mariupol (hotel, appartment, the office of the Agency, etc) Mariupol is 270 km from Zaporizhzhia. We always care about your comfortable and safe trip here! The price is indicated for the round trip. Apartment is on the eight floor. The elevator works 24 hours per day. -Living room: fold out sofa -Kitchen, TV, balcony, air-conditioner, coffee table, DVD player, music player. Kitchen: Refrigerator, Cooker, Electric Kettle -Bathroom: a comfortable new Bathtub, Water Heater. There are two big supermarkets nearby, cafes and restaurants. 10 minutes walk to a central park and a descent to the sea. Meeting at the bus station.